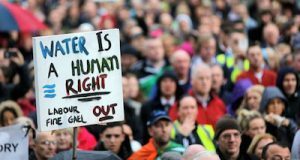 The months of April and May will see every home in the country receive their first bill for water charges from Irish Water. The key to defeating the charges lies in non-payment. However there is also opportunity in this period to ratchet up the pressure in the coming month and a half. In the midst of the bills dropping, the Carlow-Kilkenny bye-election will take place – most likely on 22 May – to fill the seat vacated by Phil Hogan after he took up his role with the European Commission. 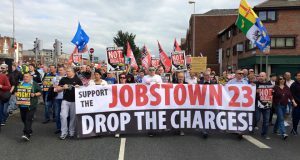 This gifts the people of Carlow and Kilkenny with a unique opportunity to deal a double blow to Irish Water and the government by not only building a mass boycott of the bills but to use the election itself to elect a candidate who advocates and organises non-payment. 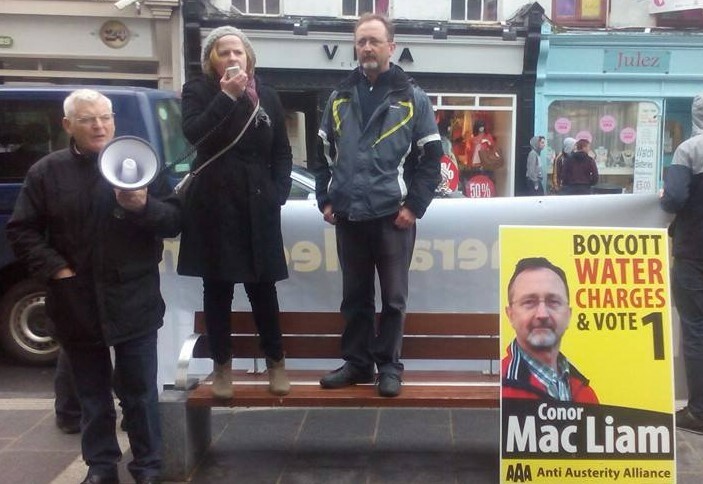 The Anti Austerity Alliance has selected Socialist Party member Conor MacLiam to contest the bye-election. Conor has a history of organising against unjust home taxes and founded the Kilkenny branch of the Campaign Against Household & Water Taxes in 2011. 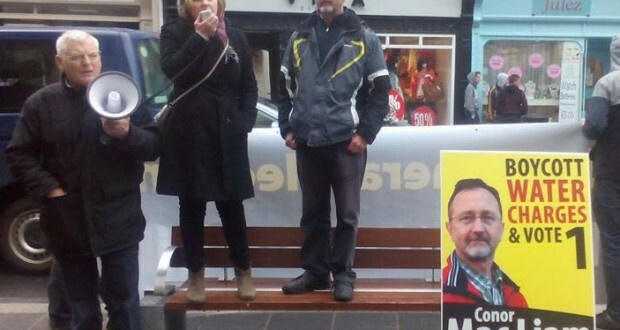 Unlike Sinn Féin, who do not call for a boycott, Conor has been a consistent and outspoken advocate for non-payment as the key to defeating the water charges and his bye-election challenge has received the endorsement of the local ‘We Won’t Pay’ campaign in which he is active. In a crowded field where many candidates will claim opposition to water charges, the people of Carlow and Kilkenny should elect Conor MacLiam as the clear non-payment candidate and send another loud message of opposition to water charges, austerity and this hated government.